Between the change of seasons and the adapting of weather changes, Sebastian allows any and everyone to have helpful hair options to choose from. Simply shampooing and conditioning your hair is not enough. Your hair, as it is so sensitive, requires a lot of extra attention, and deep treatment. 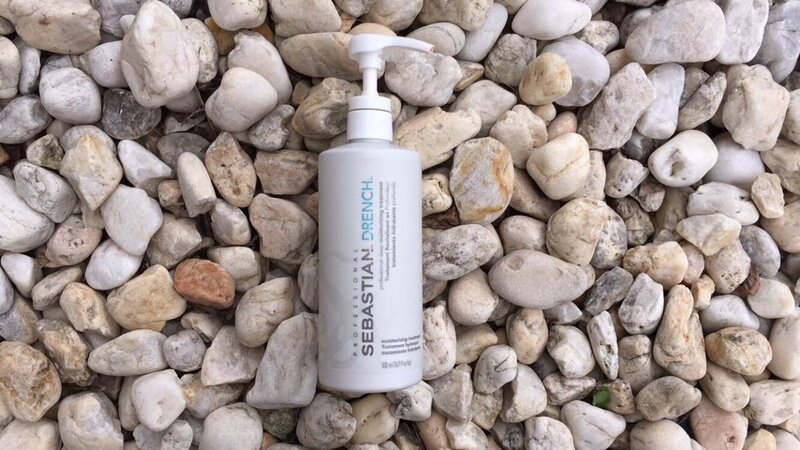 An intense, nourishing formula that will re-hydrate your dry, frizzy, and chemically treated hair, is the Drench Treatment from Sebastian! This Treatment will create a silky body of hair! If you color your hair like no tomorrow, don’t worry about it, this Treatment is color-safe. Apply this Treatment to well-rinsed, shampooed hair. To take effect, work it in and let it sit on your hair for 3-5 minutes, then rinse thoroughly. This Treatment is recommended to best work if used once or twice a week. After your hair is deep treated, you are going to want to make sure to rinse thoroughly. Rinsing thoroughly allows your hair to breath again just before you work in your Drench Conditioner. 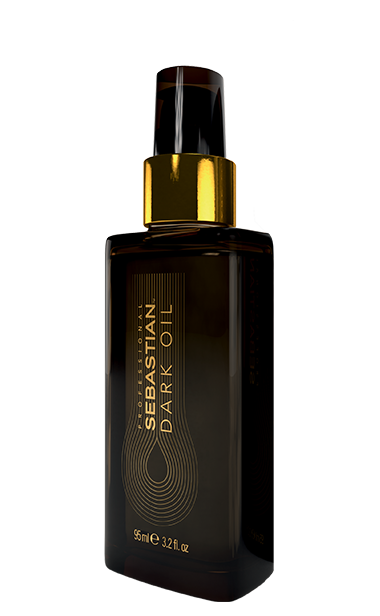 Just like the deep treatment, and any other Sebastian hair care product, this Conditioner is completely safe and magical for your hair. This Conditioner is an intense, nourishing formula that re-hydrates dry, frizzy, and chemically treated hair. Again, it is color safe! Once the excess water is squeezed out of your hair, glide the Conditioner through. Concentrate on the ends, rinse, and voila! This Conditioner works well on all hair types, but best for fine, chemically-treated hair. Once your hair is shampooed, treated, and conditioned, you are going to want to style it. 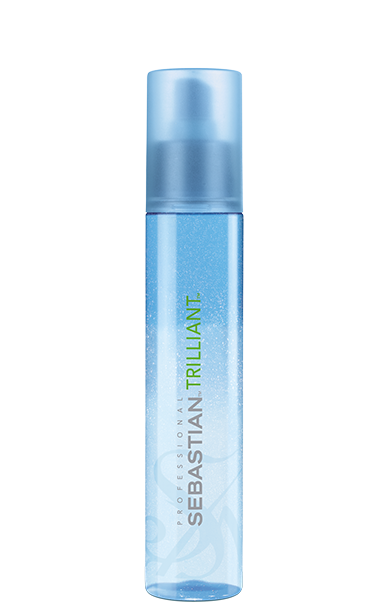 Adding heat to your hair can frizz your hair, or crisp the ends, but Sebastian’s Trilliant can fix that! 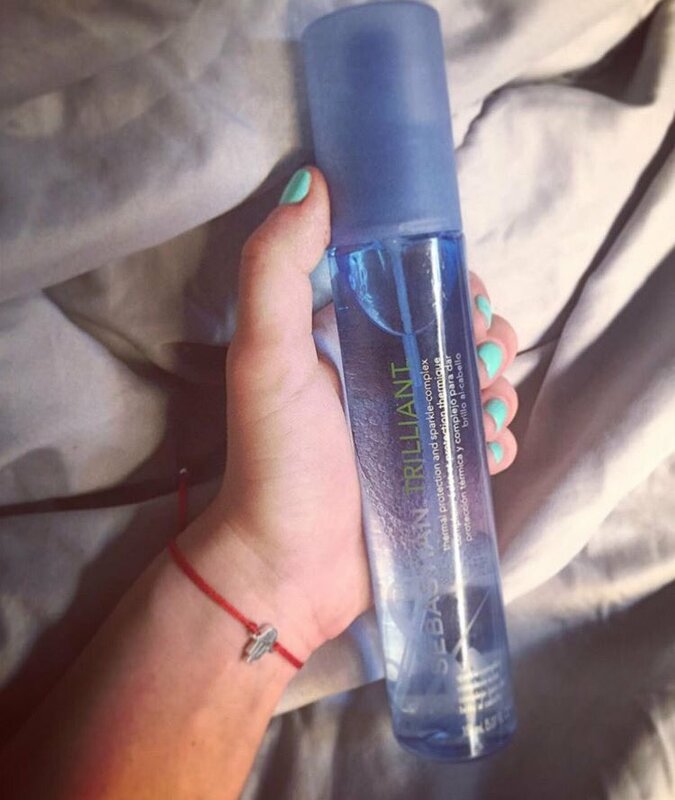 This Trilliant product is a thermal protection and shimmer complex for your hair. With rock crystal extract it is designed to gently condition and protect hair, while adding body and a sparkling shine! Before using, shake to blend and activate the Trilliant complex. Once shaken up, spray on damp hair just before blow-drying for stunning body and brilliant shine. For heat protection and a smoothing shine, use sparingly on dry hair with hot tools. Say goodbye to frizz and split hair with this one! 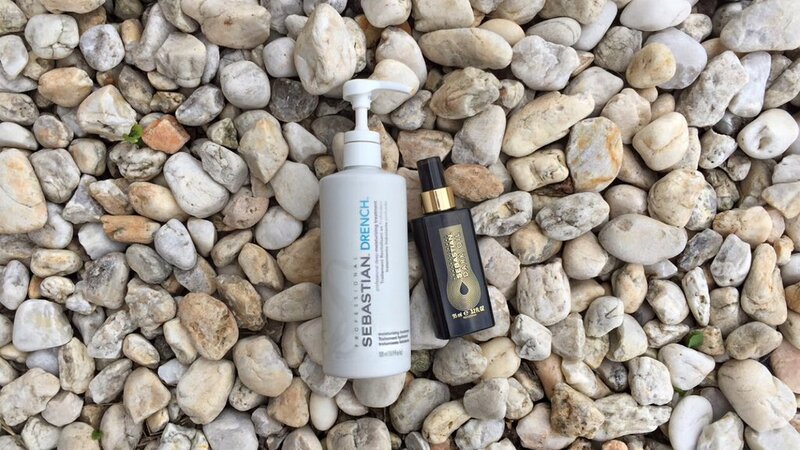 Once your hair is defused to a curl or pressed to a straightened perfection, you are going to want to add an oil that serves as a smoothing agent, and Sebastian’s Dark Oil is the one. This Styling Oil will completely replenish your hair from the inside out. This Oil can be used to smooth the cuticle and add volume. Once worked into your hair, the visibility of the Oil will disappear. The ingredient list is short, which is what you want. When it comes to caring for your hair, you want to treat it very delicately, making sure as minimal ingredients are incorporated into your routine as possible. This Oil is formulated with sandalwood, cedarwood, and argan oil. 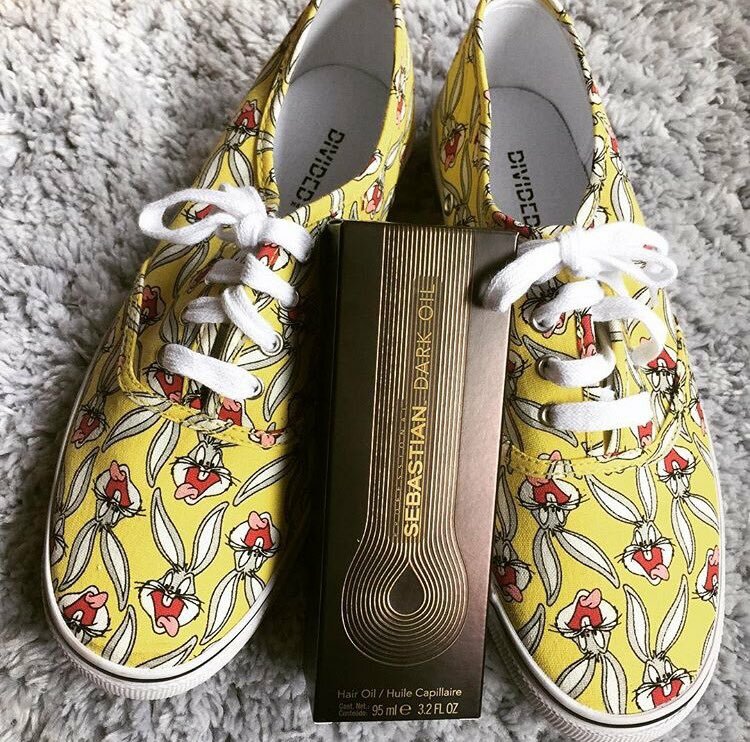 Aside from the Oil impressively smoothing for up to 48 hours, it also is a protector against UV damage. Apply to dry or damp hair, through mid-lengths, and ends. Style like normal and re-apply to dry hair as needed. Once your hair is up to par with not single strand out of place, you can read our article on How to Take Selfies Like a Model. Share your new look with your followers and the likes and comments will come pouring in! 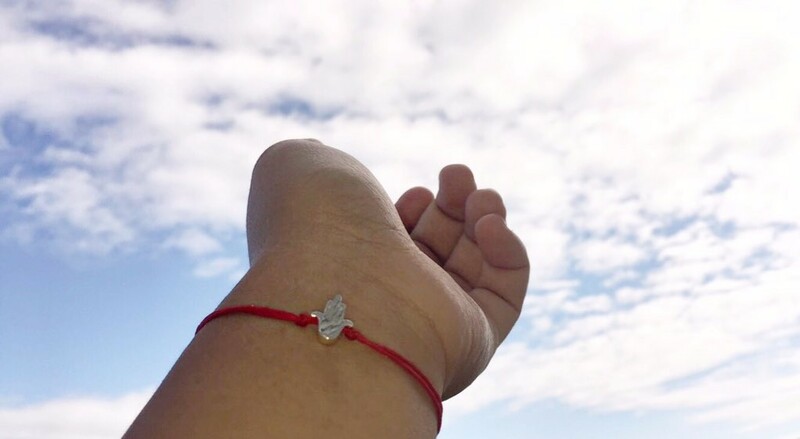 Special thank you to Karma and Luck for our Red Macrame Hamsa Women Bracelet. This bracelet is super cute and lightweight!